Based in the Quad City area, Wallace Enterprises is a leading supplier of medical equipment; serving medical practices and veterinarians in Iowa, Wisconsin, Missouri, and Illinois. With decades of experience, our strength is based on the ability to identify the main challenges that medical practitioners face in their diagnostic work and to respond swiftly with amicable solutions. We have a team of highly-skilled professionals with a cumulative experience of over 60 years in the service; they work around the clock to ensure that our clients have well maintained medical equipment at all time. 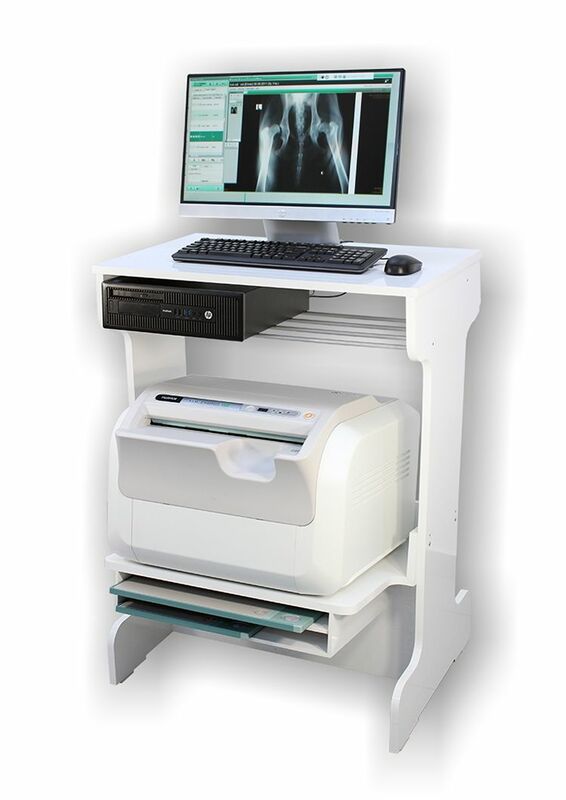 We supply a wide range of radiology equipment and products to hospitals, medical clinics, veterinarians, chiropractors, and orthopedics. We also offer medical equipment maintenance services. At Wallace Enterprises, we understand that medical equipment requires regular maintenance for accurate performance with maximum efficiency. Thus, it is in our interest to assist our customers in ensuring that their medical equipment is always in good shape. In a nutshell, we are pragmatic visionaries with a keen interest in helping healthcare providers in overcoming intricate challenges with the best solutions available. We approach each and every day with renewed commitment to delivering and maintain day-to-day practical diagnostic tools that help health professionals provide better care for their patients. Wallace Enterprises sells high quality radiographic supplies online, while serving medical, chiropractic and veterinary offices throughout Illinois, Iowa, Missouri and Wisconsin. Contact the medical equipment experts with Wallace Enterprises, Inc. for more information about how we can assist your practice with sales, service and supply. © 2019 Wallace Enterprises Inc.